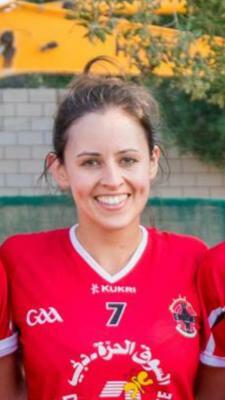 My name is Kelly-Marie Carson and this is my first year playing Gaelic football. I first started in October 2016 just before the Bahrain tournament. 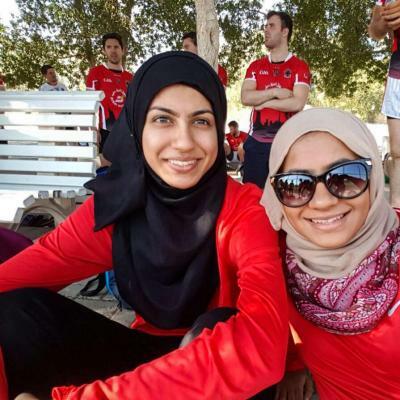 The first kick in Bahrain was my first ever match and I was hooked from the beginning. I am from Milton Keynes in England and my Irish blood comes fro.. Becoming part of the dubai Celts family has been one of the highlights of my first year here in dubai. The commitment, support and motivation from the coaches instills drive and pride in every player. You can't help but want to do your best. Whether we're performing at our best or not quite deliveri.. I've been playing with the Juniors for three years, each year it gets better and better. I love how welcoming the club is; there is a place for every player regardless of whether they have just picked up a ball or haven't put one down since they were a lil nipper! 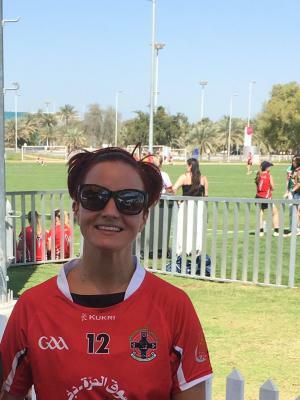 I've been a member of the Celts for two years, ever since I moved to Dubai to work as a Primary School Teacher. Some highlights have to be winning the plate in Abu Dhabi in 2016 and arriving at the last second in Bahrain to play our first match, putting on our boots as we ran onto the pitch. It was .. The Celts club has given me a home from home and a sense of community in such a transient place like Dubai. Since joining the junior ladies, I've met so many fantastic friends and played in many tournaments, the highlight being Bahrain which is always guaranteed to be a brilliant weekend! 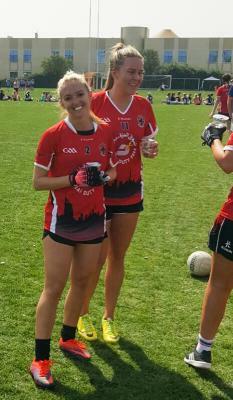 Gaelic is ..
As a newbie to Dubai in August 2016, I wanted to join a club to meet others in the same boat as me and play a sport I love. Despite having not played in a few years, the girls and coaches couldn�? ?t have been more welcoming and encouraging. The sense of community among our "Celts Family" is lik..
We were looking for a place to play football, and stumbled upon the Dubai Celts page. But we soon realised it was very different to what we expected. It was an opportunity for us to learn a new sport in a relaxed yet competitive environment. We can still remember the adrenaline rush as we stepped on..